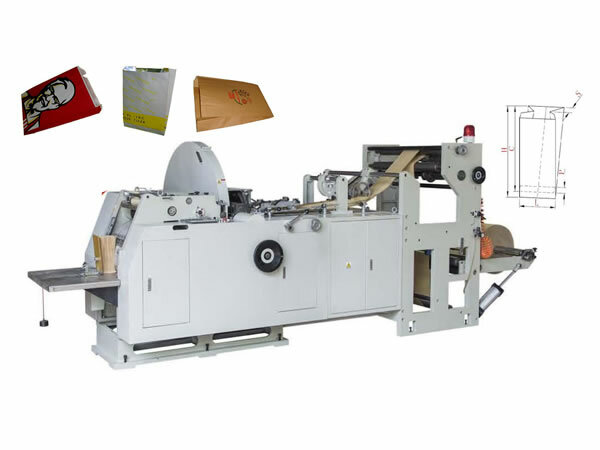 This automatic food paper bag making machine can make paper bags at a stroke, from roll paper folding, through tube forming, cutting, gluing, bottom folding, bottom gluing to final paper bag making. It features easy operation, low power consumption and high working efficiency. 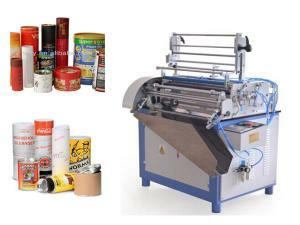 It is ideal for producing food bags like bread bags, KFC bags and Mcdonald's bags. 1. 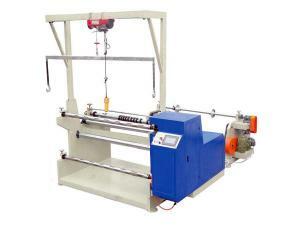 Suitable for making food bags using 30-80gsm paper. 2. 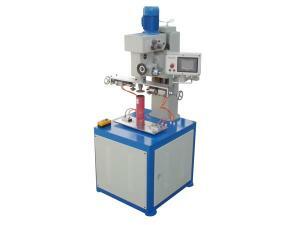 With a man-machine touch screen interface, the automatic food paper bag making machine can control bag length easily. 3. PLC programmable servo motor control system. 4. Equipped with an accurate photocell system for printed mark tracking. 5. Color mark error stopping system is available. 6. 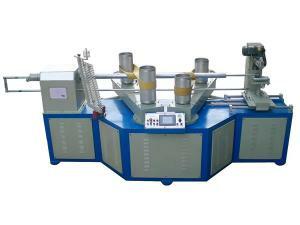 Automatic oil lubrication system is available.